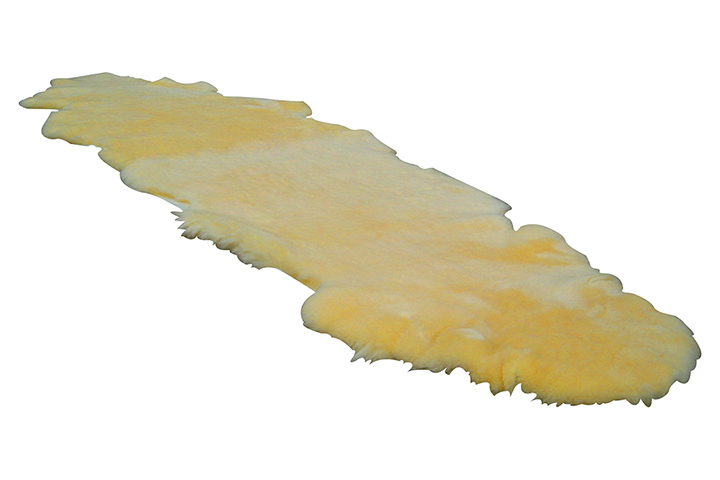 105 Double Medical Sheepskin - Sheepskin Ranch, Inc.
Two natural shaped skins sown together, coverage from head to toe average 6′ long and 2.5′ wide at the widest part. 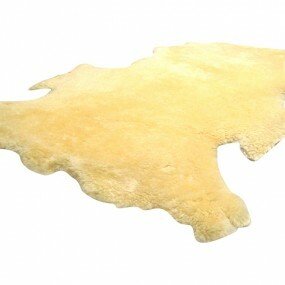 Natural shaped sheepskin. Average size 3' long and 2.5' wide at the widest part. 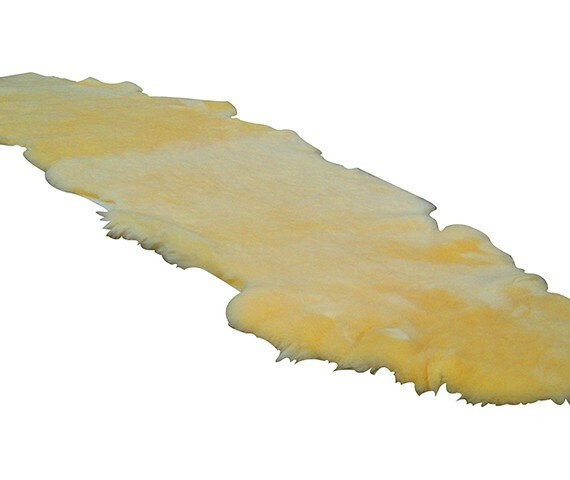 Large size for standard hospital beds, measures 32" x 72". 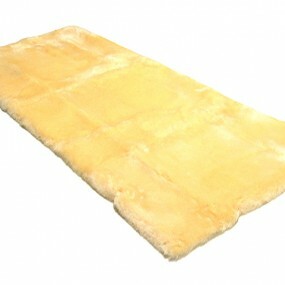 Includes elastic straps on corners to hook on to mattress.